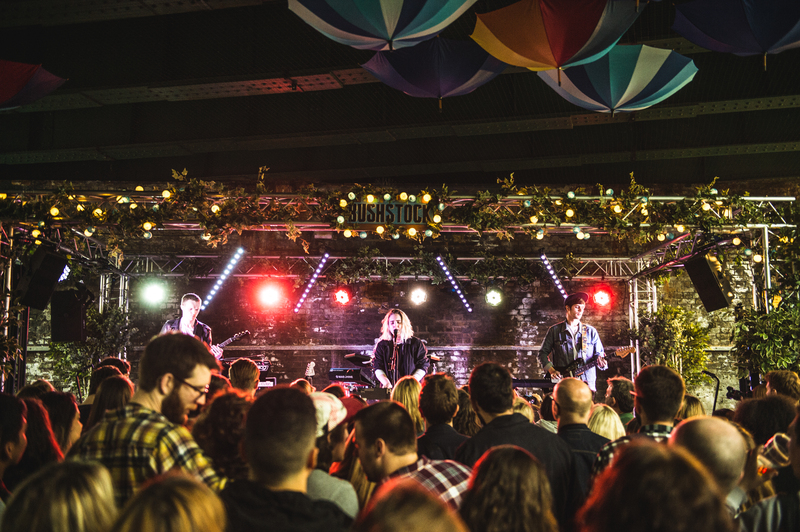 Festival season is kicking off (even without the sunshine) and some of the world's biggest music acts will be touching down in the capital for the full festival experience – and you can leave the tents, wellies, and spare toilet roll at home! After a day filled with dancing and debauchery, there's nothing better than a hot shower and your own bed, so here are the top London festivals to keep your summer buzzing. Bushstock Festival returns once again to Shepherd's Bush on Saturday 10 June 2017. Get summer started with the sound of amps being turned up across W14, especially at 'The Courtyard' at K West Hotel & Spa. Located centrally in Shepherd's Bush, K West Hotel & Spa's rich musical history makes it the must-see venue of Bushstock 2017. 'The Courtyard' will house a headlining stage, with gigs kicking off from 1pm until 9.30pm. Once the official after-party at the Defectors Weld wraps up at midnight, Studio Bar will continue the party until the early hours (midnight – 3am). Lovebox – the home of the cool kids and party monsters – returns to Victoria Park in Mile End once again from Friday 14 to Saturday 15 July 2017. One of the well-known highlights of the London summer, Lovebox is a weekend whirlwind of DJs, electro acts, live bands, street food and all sorts of mischievous after-parties. Get your groove on at 51st State Festival on Saturday 5 August 2017: a one-day dance party for fans of US House, Garage, Soul, Disco and Caribbean sounds. Expect crowds of old-school music lovers, as 51st State pays tribute to all of the greats across a massive spectrum of genres, heard across six huge stages in one of the capital's finest parks. For a summer that goes out with a bang, get a ticket to Clapham Common's bank holiday dance music extravaganza – South West Four. Some of the biggest DJs from across the globe will play on Saturday 26 and Sunday 27 August 2017. For those who can't afford Ibiza, South West Four is a weekend of big drops, classic club anthems and huge beats, all enjoyed during the last days of summer.